Political Articles can be located here. Since the 1990s most scholars and historians have changed their views once they began opening up more archival records with growing interest into what happened to Armenians. A French court declared on Feb. 28th that the law criminalizing the denial of the Armenian Genocide that passed the legislature is unconstitutional. 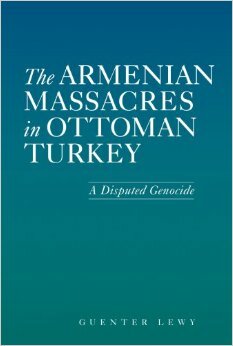 On December 22nd 2010, congress did not schedule a vote for US House Resolution 252, also known as the "Armenian Genocide Bill of 2009-2010". The resolution will now have to be reintroduced in the next congress under a new number.